Smell: When you use it for a long time, you may feel sweaty, you can go online and buy a specially-designed spray. 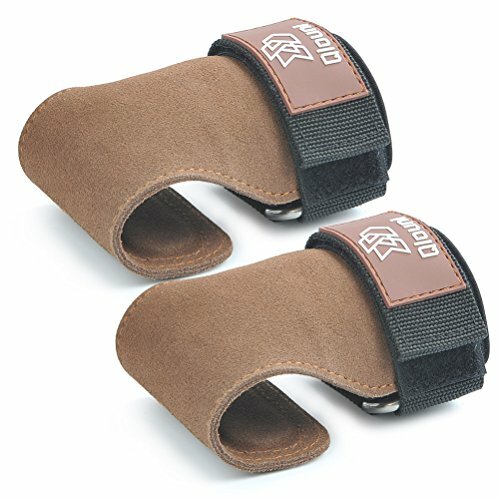 [Features]: Power Lifting Grip Pad can be used for any type of pushing or pulling exercises, like chin-ups, shrugs, dead lifts, you'll never have to worry about blisters or calluses again! If you have any questions about this product by QLOUNI, contact us by completing and submitting the form below. If you are looking for a specif part number, please include it with your message.